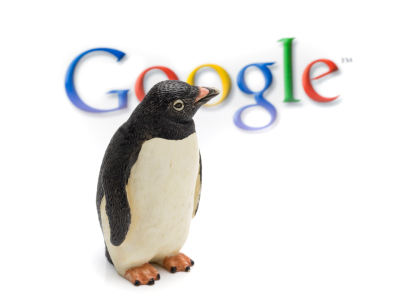 Google's Penguin algorithm update was a recent search engine change designed to eliminate spam from the natural search results. 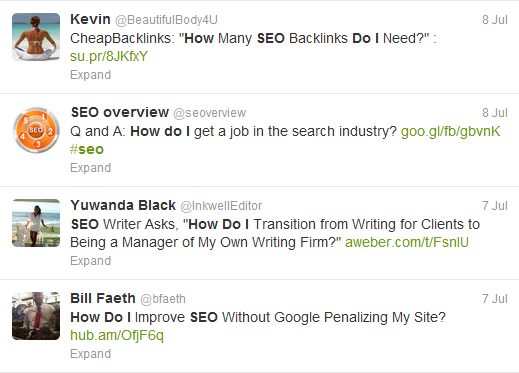 Results for a search "How do I SEO?" 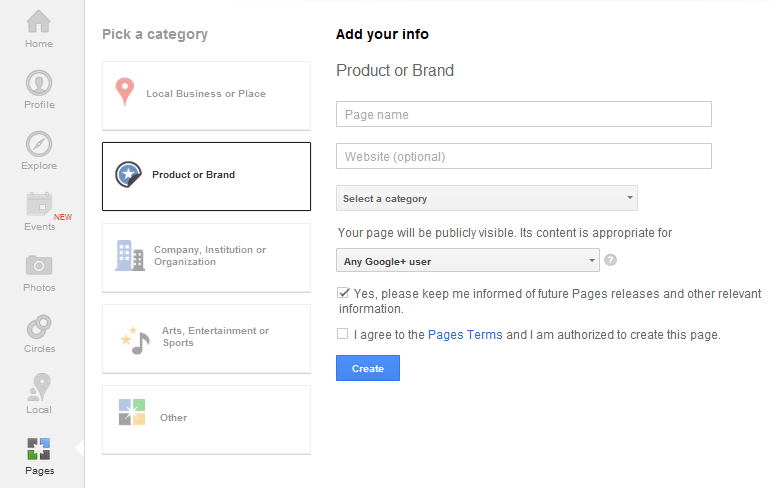 In addition, take the time to set up your Google+ page. There’s some indication that the number of “+1” votes your articles receive is a factor that’s weighted in the natural search ranking algorithms. Boosting your presence here may help to ensure stronger SEO for your website. 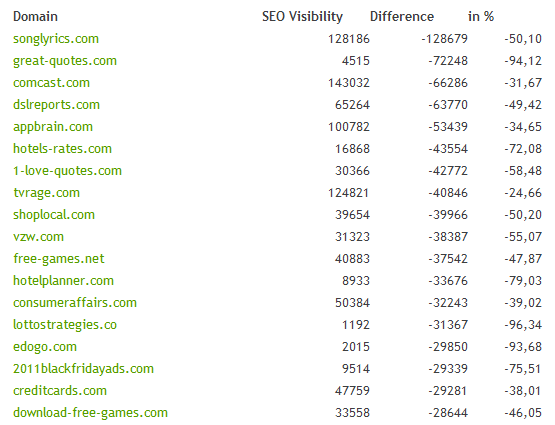 Losers in Google's Penguin update experienced significant drops in search visibility.